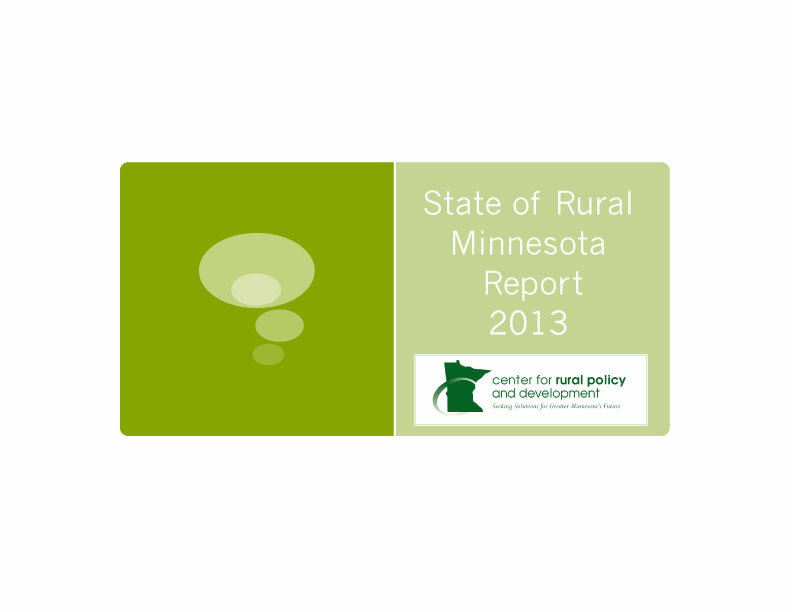 Each year, the Center assembles the latest demographic and economic data to create the State of Rural Minnesota report. Most of the data used for the presentation can also be found at our Atlas of Minnesota Online. Click here to see the presentation.